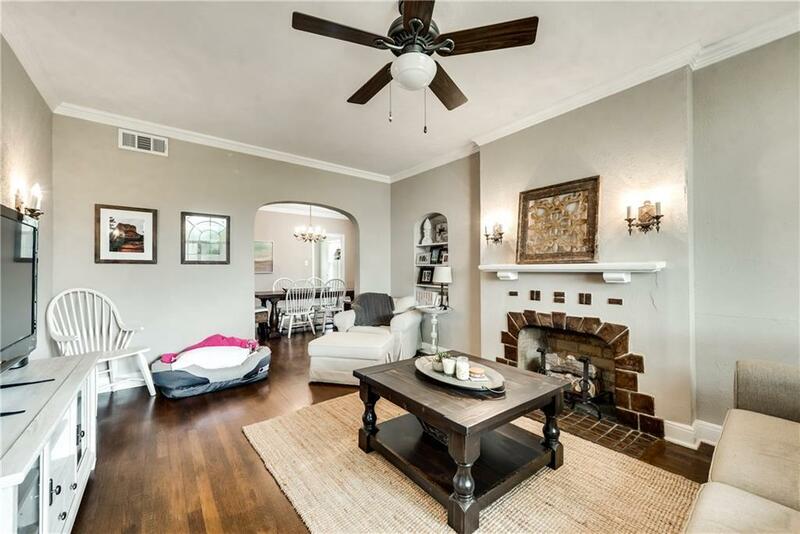 TUDOR-STYLE DUPLEX IN SOUGHT-AFTER M STREETS WITH TONS OF CHARM AND CHARACTER! 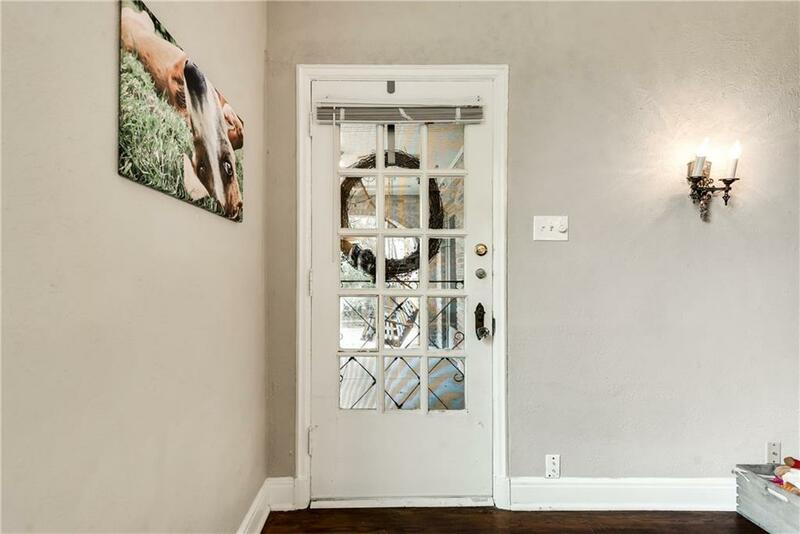 DOWNSTAIRS UNIT WITH BEAUTIFUL HARDWOOD FLOORS, FRESH PAINT, NEW CROWN MOLDING, AND NEW CARPET THROUGHOUT. 2 SPACIOUS BEDROOMS. 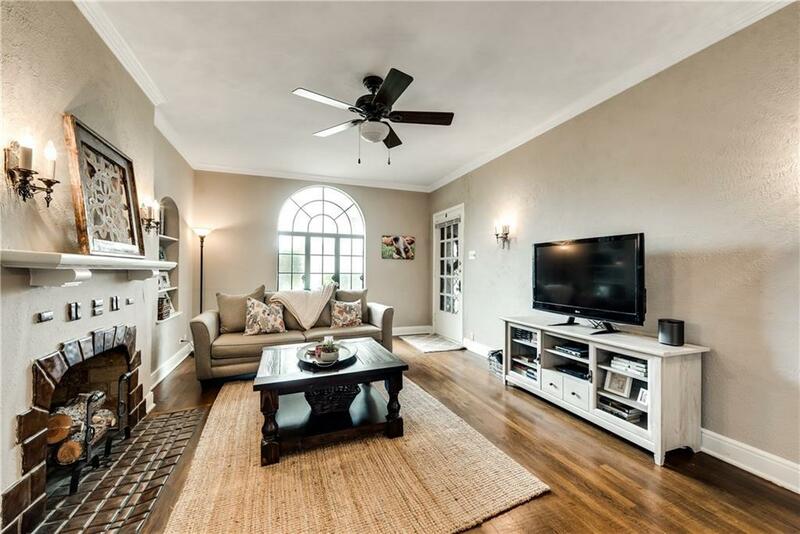 HUGE LIVING ROOM BOASTS DECORATIVE ROCKWOOD TILE FIREPLACE AND FLOOR TO CEILING STAINED GLASS WINDOW. MUST SEE!! 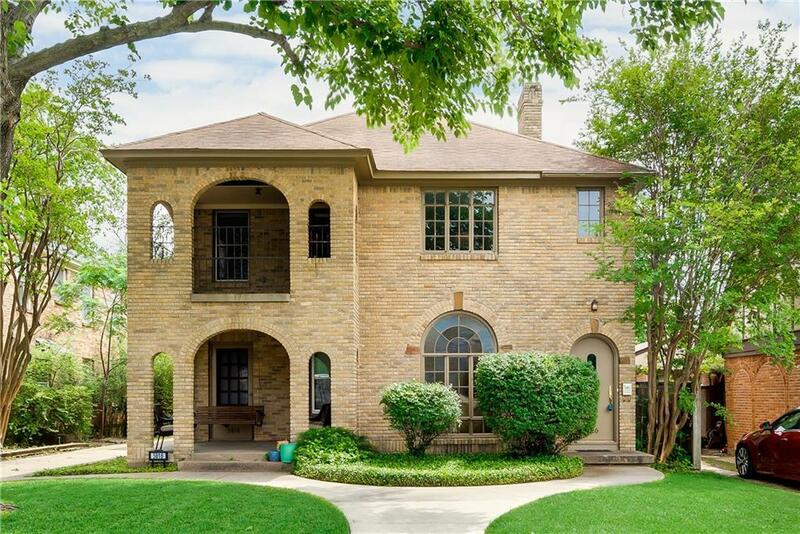 Offered by Ivonne Zambrano of Wingert Real Estate Company.